Organizational systems based on flexible processes are gaining increasing importance because they do not present a predefined sequence of actions. The prevention, relief, assistance and reconstruction actions carried out by government agencies that seek to avoid or minimize the disasters’ consequences can be classified as flexible processes. 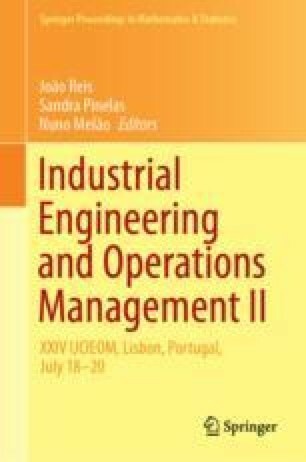 The objective of this article is to propose an evaluation process capable of identifying and classifying these agencies’ actions as flexible processes, for meeting the guidelines from the organizational engineering initiatives previously developed. The method was created using as reference the Cambridge Process Approach, and it was validated by a group of experts. This assessment method was applied in a real case study. Finally, the method displays the flexibility degree of the actions implemented in the real case. In this research, the procedures created by the Brazilian Protection and Civil Defense agencies and the Federal Emergency Management Agency (FEMA), from the United States, were analyzed and compared.